We used the Rifle Basix ERV-3K in the MDT TAC21 Suppressed Modular Rifle project. We also have a bit of a mini review here. 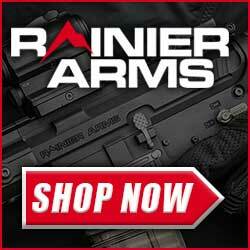 Rifle Basix Remington Trigger ERV-3 K , Replaces X MARK PRO TRIGGER , “K” package, includes safety and bolt stop release for . Right hand only. Excellent varmint / target trigger. 4 oz. to 1.25 lbs. Factory adjusted to break at 5 to 7 oz. Will service Remington models 700, 40X, Model 7, XR-100 and the rear grip XP-100 pistol. Rifle Basix Remington after-market triggers feature state of the art CNC machined housings made from T6 6061 billet aluminium and are black anodized for a factory appearance. All internal levers are investment cast from A-2 tool steel, CNC machined and heat treated for excellent wear characteristics. The levers are now electro nickel plated for extra protection and bright appearance. Each Rifle Basix Remington trigger is hand assembled, mounted on a test action, adjusted within advertised specifications, tested for proper operation and safety function before packaging. These triggers are guaranteed as long as they are in service, and may be repaired or replaced at no charge at any time (providing they have not been modified). Rifle Basix Remington triggers are designed for USER installation. No cutting, grinding, fitting or stock modification for adjustment screw clearance. These triggers feature wide (factory width) finger levers. Rifle Basix triggers are designed to utilize Remington’s original safety levers both right and left hand. New mounting pins are shipped with each trigger. Our new “K” kits are packaged with safety levers and bolt stop release to service the 2006 and later Remington rifles with their new trigger design. Right hand only. Adjustable trigger kit lets you select the weight of pull, let-off, and over-travel that best suit your style of shooting. Comfortable, .330″ factory width, trigger shoe delivers excellent feel, vertical grooves give positive purchase. Housing is CNC machined from aluminum billet; provides greater internal clearance to reduce drag and produce a smooth felt pull. Available in four weight-of-pull ranges. Models for pre-2006 manufactured rifles retain the factory safety lever and bolt release. 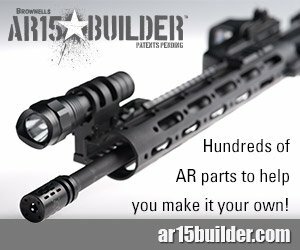 K models are required for rifles manufactured in 2006 and later, and include safety and bolt release. 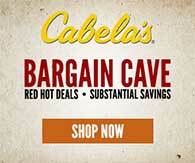 Fits Remington 700, 40X, and pre-2006 Model Seven rifles. SPECS: Housing – T6-6061 aluminum, hardened. Machined and hardened steel levers and pins. Pre-2006 triggers fit Rem 700, 40X, and Model Seven rifles without X-Mark Pro triggers and manufactured prior to 2006. 2006 & Later triggers fit Remington 700 and 40X models only manufactured in 2006 and later. Right hand only. Adjustable pull weight: L-1/L-1K – 1½ lb. to 3 lb. LV-1/LV-1K – 8 oz. to 1½ lb. ERV-3/ERV-3K – 4 oz. to 1¼ lb. L-3/L3-K – 2 oz. to 6 oz. The Huber Concepts 2 Stage Trigger is somewhat of an interesting piece of hardware. When I say interesting I mean it’s very expensive. 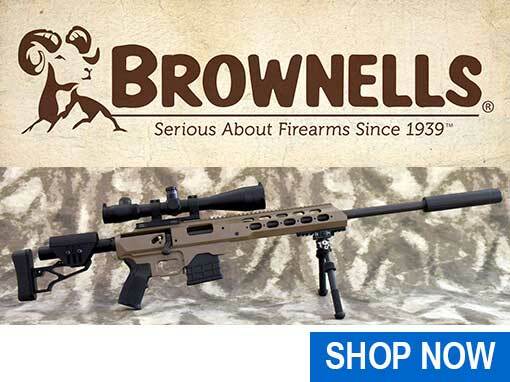 One of the most expensive triggers for bolt action rifles I have seen to date. The reviews seem to backup the hefty price tag. More interesting though is the Huber Concepts product page. 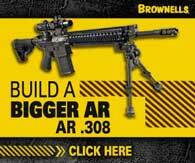 It seems almost written like an infomercial focused on the Remington trigger lawsuit. Interesting approach. I plan on testing, evaluating and reviewing a Huber Concepts Trigger very soon. U.S. Patents utilizing anti friction ball bearings and theory of physics/time and tactile physiology. Unlike other lever style rifle triggers that stack time, Huber Concepts 2 Stage Trigger uses higher order mathematics and considering the moments just prior to breaking the shot. Huber Concepts 2 Stage Triggers are a two plate hanger cartridge design embodying the trigger elements, sear, and internal redundant safety. Inspired for two stage as low as a 1 ½ pounds, but capable of single stage as low as a ½ pound. Effect use of trigger amounts to three to four fold improvement to shot accuracy and with group size reduction by 50% from 100 yards to out beyond 2000 yards. 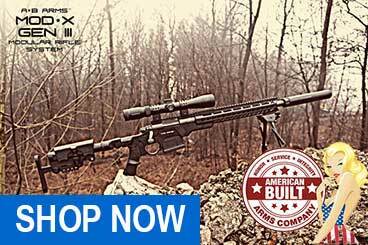 Designed to improve the shooters proficiency and discipline. Exceeds Tradoc (U.S. Army Training and Doctrine Command), Form & Function durable for 100,000 shots, last shot as clean & smooth as the first. Remington OEM trigger-mounted lower bolt stop lever option available. Safeties available: RH, LH, Trigger-guard (Bottom). Triggers are shipped drop-in ready, to your selected stage, break weight, safety. 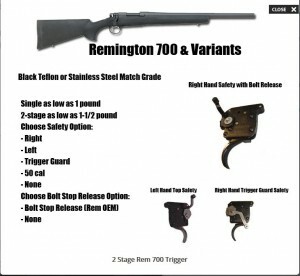 Remington 700 Trigger Recall Have You Concerned? Huber Concepts 2 Stage Triggers uses a double redundant safety in its trigger. Rest assured that the trigger is safe and will give you the best shooting experience possible for your Remington 700 or variant action rifle. 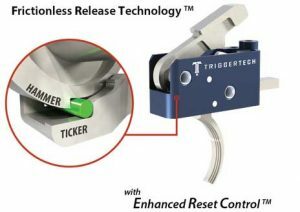 The TRIGGERTECH REMINGTON 700 DROP IN TRIGGER uses Frictionless Release Technology, or FRT™, which provides a crisp, precise and zero creep release. Utilizing true rolling resistance eliminates the drawbacks associated with sliding friction, resulting in the best release possible. The trigger is fully adjustable from 1.5-4lb in positive click indicating 1 oz increments, and can be adjusted without removing from rifle. For the first time, we have solved the problem of sliding friction and its negative effect on trigger feel. Since the beginning of trigger design, manufacturers have been trying to dampen the negative effects of sliding friction. This kind of friction causes heavy pull weights and creep – both of these characteristics decrease accuracy and user feel. We have successfully introduced a patent pending free-floating roller in the trigger system that sits between the latch/trigger and the sear. Our Frictionless Release Technology™ rids the trigger of meaningful friction, eliminating creep and heavy pull weights. This drastically increases accuracy and overall user feel. In addition, there is no wear between the critical surfaces of the release. Theoretically, these triggers can be shot forever without any degradation of the key release surfaces. In Phoenix Arizona there is some of the nicest and friendliest people in the shooting community. These people prove on a daily basis that good old fashioned customer service is in fact alive and well. These people are within the walls of company called Timney Triggers in Phoenix Arizona. The Timney Triggers company has been in the “Trigger Business” probably longer than anyone else, since 1946. They got their start making aftermarket triggers for Mauser, Springfield and Enfield Rifles. Today they manufacture triggers for just about every common rifle as well as some surprises like SCAR Rifles and IWI Tavor. 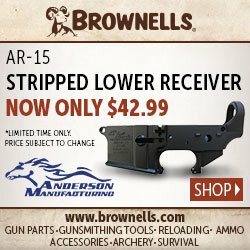 Recently Timney subtly announced you can throw away the Remington factory X-Mark Pro trigger and drop in the new Timney 510 Thin Remington 700 Trigger. 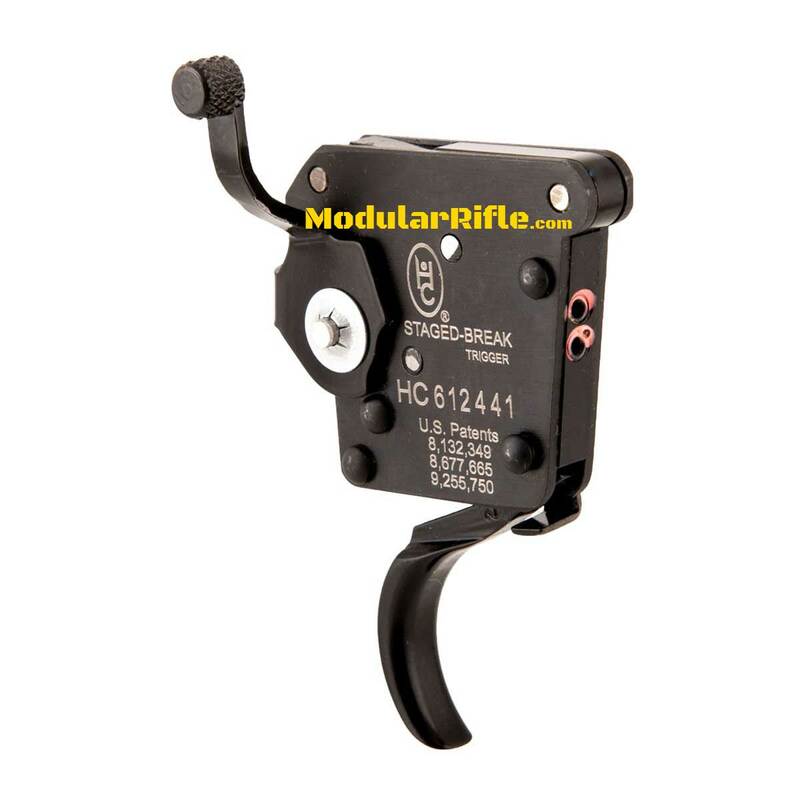 The trigger housing is heat treated steel and features a trigger blocking safety. The 3 pound trigger pull model is available in left and right had versions with black or nickel finish. The Timney 510 THIN trigger is 1/4″ in width and comes with a safety that blocks the trigger, not the sear. No screws, drilling, or tapping required. The Model 510 THIN will bring a whole new realm of accuracy to your Remington rifle, Remington 700 Clone Action. Each trigger is geometrically identical with tolerances less than .0005”. adjustable from 1.5 to 4 lbs. 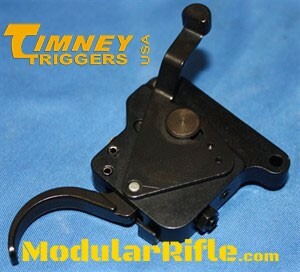 How is the Timney Remington 700 trigger different from the factory trigger? There are two major differences. The first is that the trigger and sear in the Timney Trigger Group is made from a solid block of heat treated steel, not casted nor metal injected, allow for closer tolerance and precision. The second difference is that our 510 trigger comes with a trigger blocking safety; that means there’s no way to move the trigger when it’s on safe, so when you take it off safe the trigger stays in the same position it started from. Rifle Basix Remington ERV-3 K Trigger Installed – A Rifle Basix Remington ERV-3 K trigger kit installed in a brand new Remington 700 barreled action. It was quite easy to install. I have seen images that show the trigger kit in pieces. The trigger kit actually comes fully assembled and held together with plastic retainers. The included directions pictures were unreadable. Rifle Basix should do a better job with the instructions. There’s a good video on youtube of a 3d rendering of the installation. Most steps are irrelevant though due to the trigger being fully assembled and utilizing the Rifle Basix safety rather than the Remington. 5-7oz pull from the factory. For folks not used to a premium low pull weight trigger your shots need to be very methodical and of course careful. THIS IS NOT A HUNTING TRIGGER, it’s a precision target trigger. Do not let others shoot your rifle without proper training and instruction. keep the muzzle in a safe direction. Keep the weapon unloaded until your in the shooting position. Do not close the bolt with the safety off. The firearm can fire from the jarring, vibration and the inertia of simply moving the firearm. U.S. Patents utilizing anti friction ball bearings and theory of physics/time and tactile physiology. Unlike other lever triggers that stack time, Huber Concepts uses higher order mathematics and considering the moments just prior to breaking the shot. Huber triggers are a two plate hanger cartridge embodying the trigger elements, sear, and internal redundant safety. Inspired for two stage as low as a 1 ½#, but capable of single stage as low as a ½#. Effect use of trigger amounts to three to four fold improvement to shot accuracy and with group size reduction by 50% from 100 yards to out beyond 2000 yards. 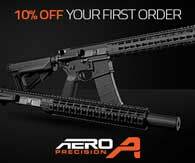 Designed to improve the shooter proficiencies and discipline. Exceeds Tradoc, Form & Function durable for 100,000 shots, last shot as clean & smooth as the first. 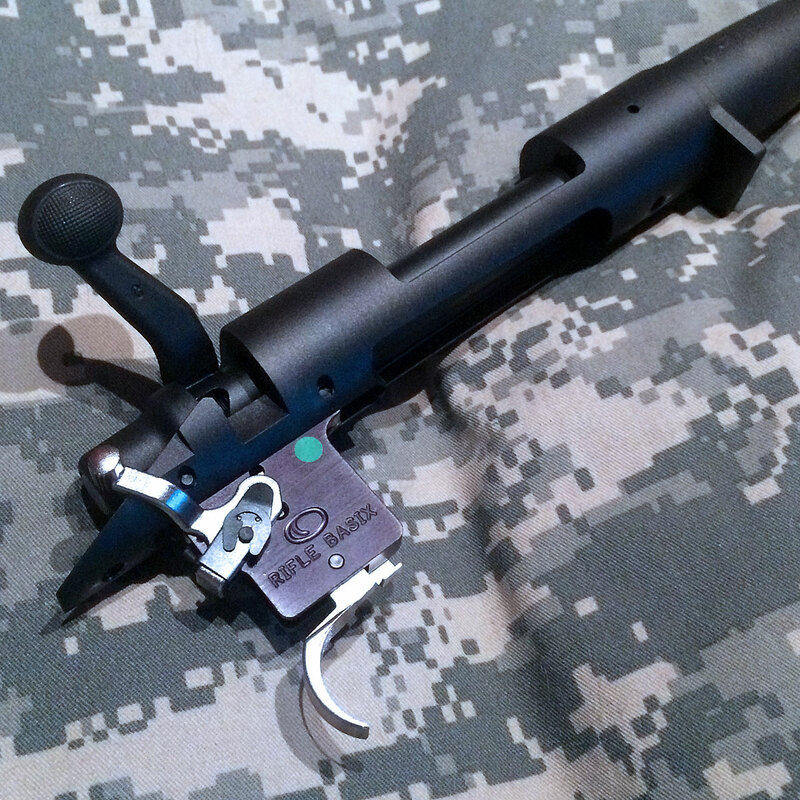 Remington OEM trigger-mounted lower bolt stop lever option available. Safeties available: RH, LH, Trigger-guard (Bottom). Triggers are shipped drop-in ready, to your selected stage, break weight, safety. 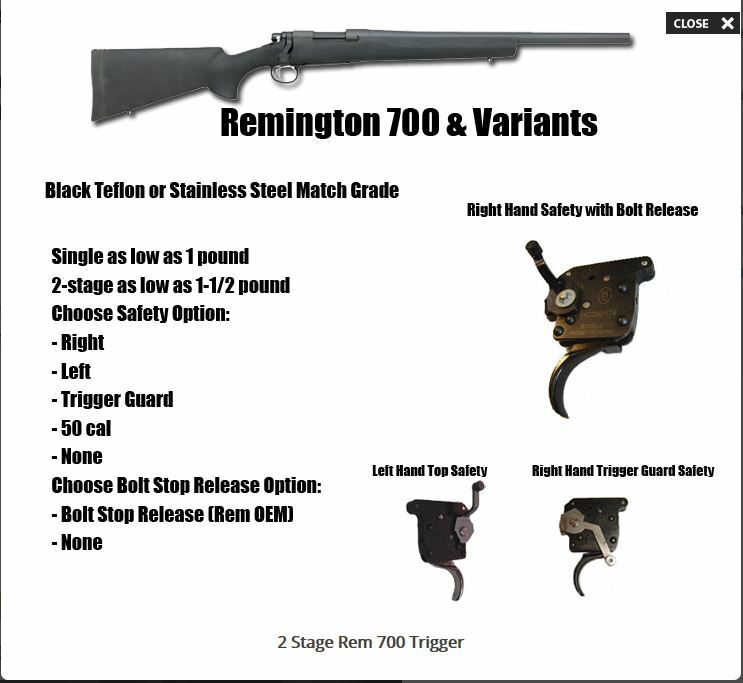 Because of all of the problems are you interested in replacing your recalled Remington 700 Rifle trigger? Huber Concepts puts the shooter closer to the exact break moment of the trigger pull, giving you complete and total certainty and trigger control. Instead of spending money on a trigger job, trigger adjustment, x mark pro, Jewel, Rifle Basix, or Timney trigger try a Huber Concepts and feel the difference.